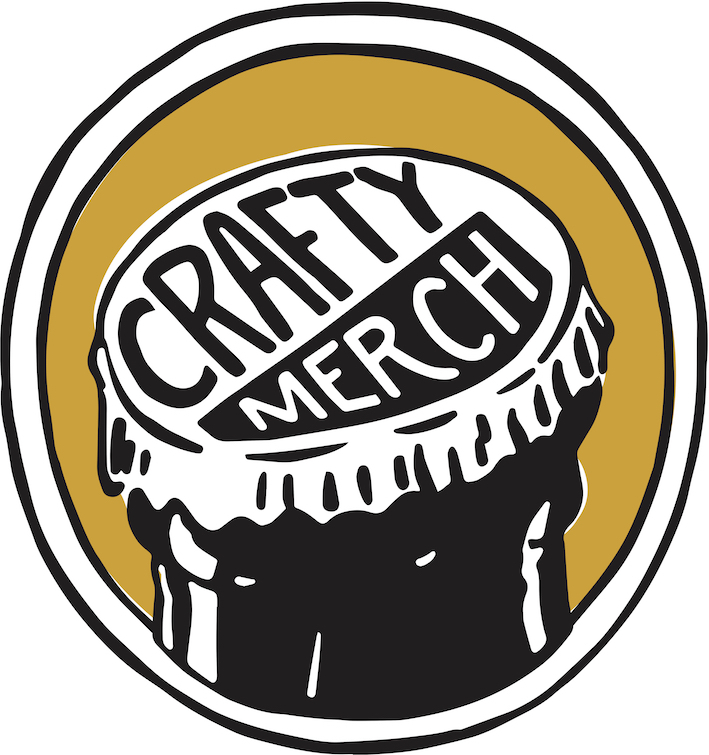 At CraftyMerch we love beer and the craft beer industry. We wanted to be involved, but we don’t brew, so: what to do? “Stick with what you know”, we thought – and we know print and merch. With thirty years’ experience in the print and promo industry, why not offer our services to help the people out there doing the good stuff? We make finding merch for your business a stress-free exercise – we do the running around so you can focus on brewing or serving it up. Tell us what you’re into, and we’ll make it or source it. We love the environment too, so we can provide environmentally and socially responsible gear, even when your budget’s tight. We also offer a full design service, so if you’re looking for a new design, or just need your existing art modified to suit the product, tell us what you need.